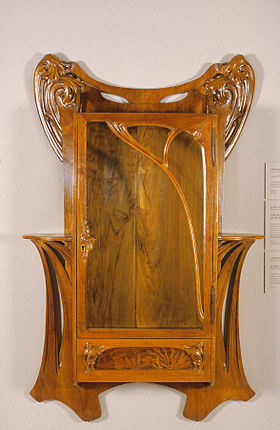 Art Nouveau is an international philosophy and style of art, architecture and applied art – especially the decorative arts – that was most popular during 1890 — 1910. 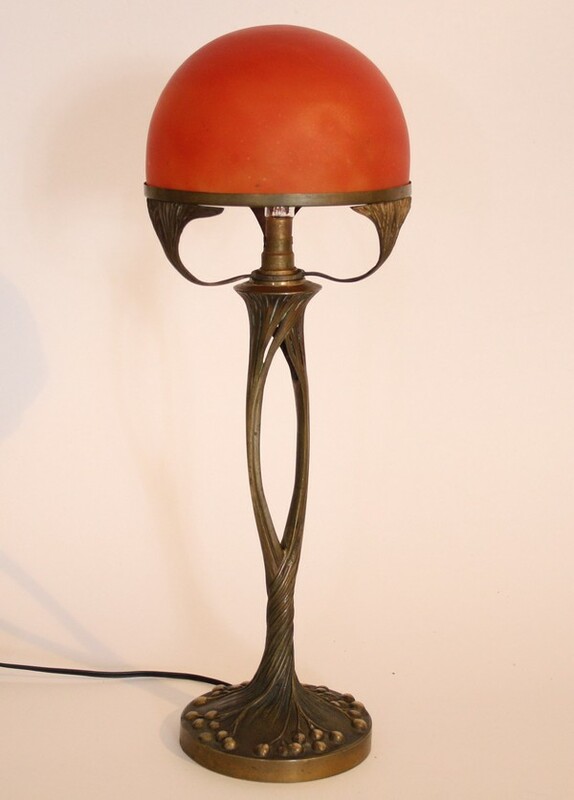 It was inspired by natural forms and structures, not only in flowers and plants, but also in curved lines. Architects tried to harmonize with the natural environment. 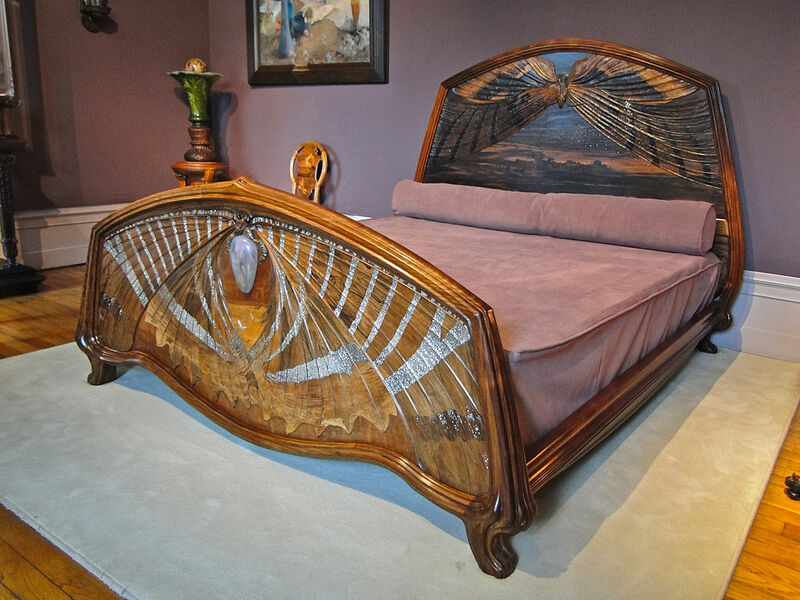 Art Nouveau is considered a “total” art style, embracing architecture, graphic art, interior design, and most of the decorative arts including jewellery, furniture, textiles, household silver and other utensils and lighting, as well as the fine arts. 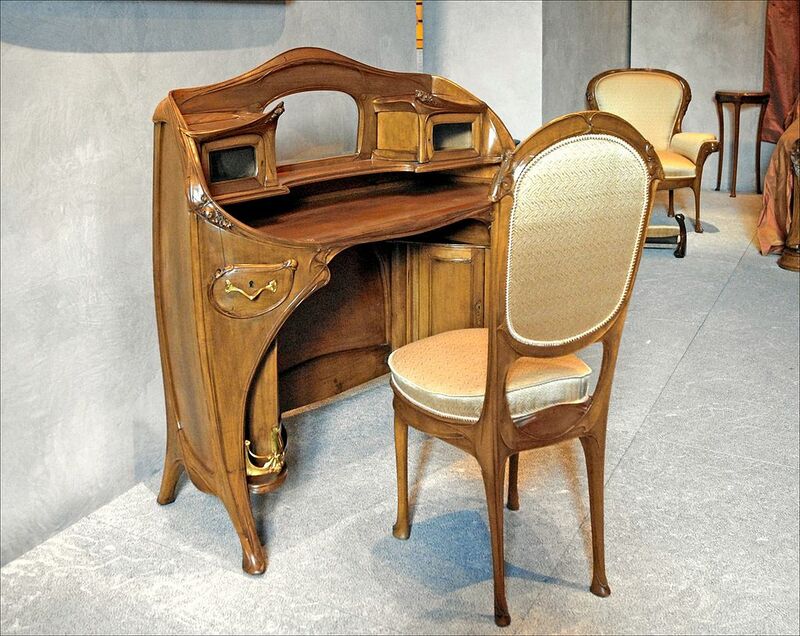 According to the philosophy of the style, art should be a way of life. 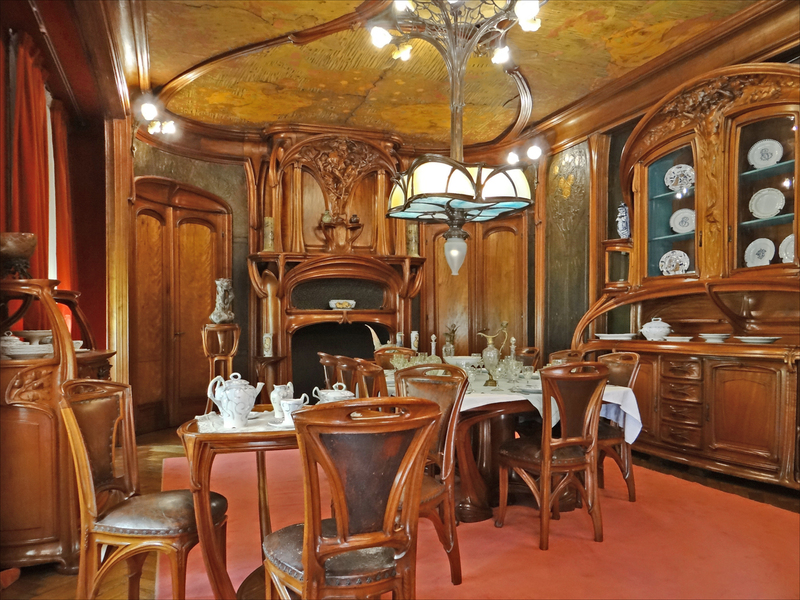 For many well-off Europeans, it was possible to live in an art nouveau-inspired house with art nouveau furniture, silverware, fabrics, ceramics including tableware, jewellery, cigarette cases, etc. 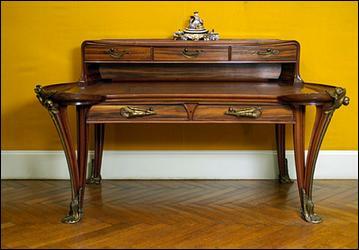 Artists desired to combine the fine arts and applied arts, even for utilitarian objects. 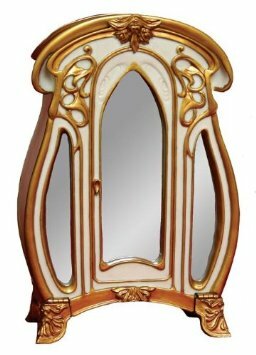 The best example I always symbolize it with for people to get a mental picture is the subway exits in France on wich it is written ”metropolitain”. Several cities have received a copy of it as a gift from France. Here are images of what I am precisely talking about. 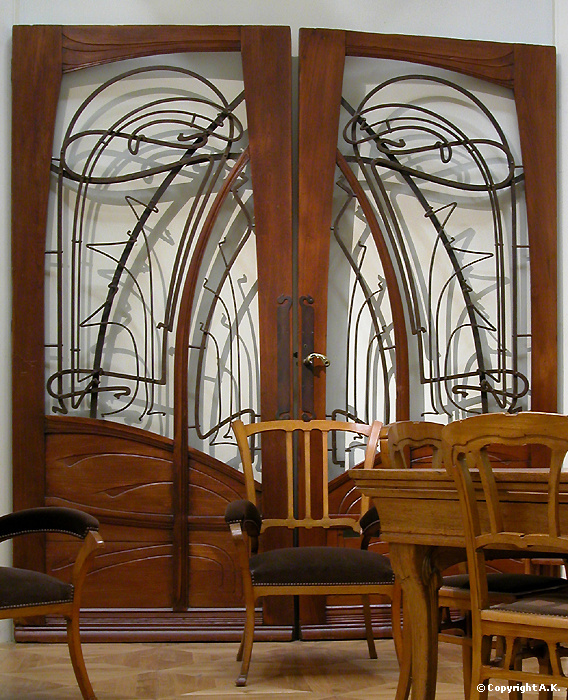 So you notice right away the curves and the nature like designs that characterise the Art Nouveau style. Now here are some examples of architecture that could be found around the world but maybe more in Europe than anywhere else in the world. I’m just going to put them all without any description that I would consider to be fastidious, the point being for you to be able to recognize Art Nouveau when you see it… It has been replace by Art Deco but in my opinion it is fairly easy to differentiate one from the other… So here are some examples of architectural Art Nouveau, apart of Antoni Gaudi whom I felt deserved a post on its own. 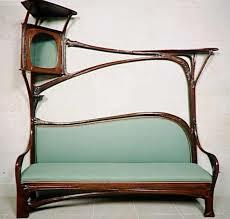 This playlist has 4 parts, make sure you watch all 4 of them, including the last one on Art Nouveau architect Victor Horta. 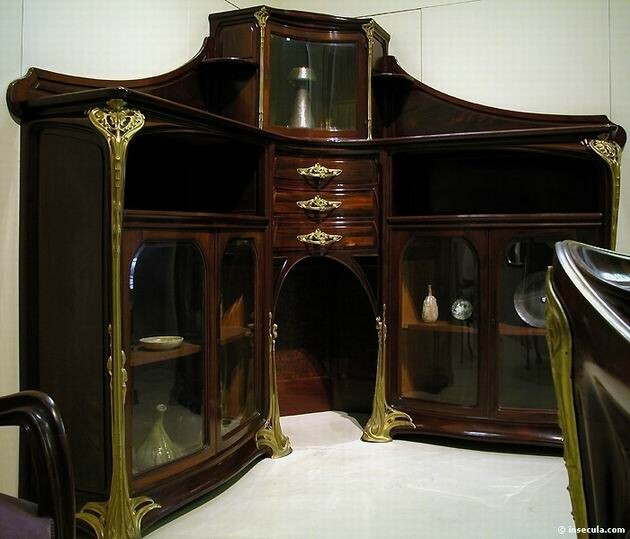 Now as a way of life of course you need the furniture to go along with the lifestyle… Here are some magnificent examples that I have found. 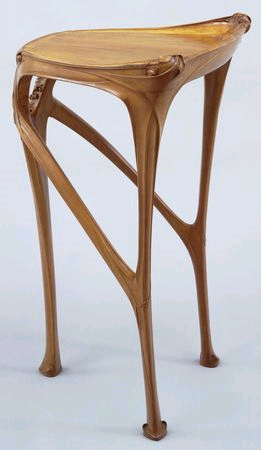 I do hope you enjoy looking at them as I did. 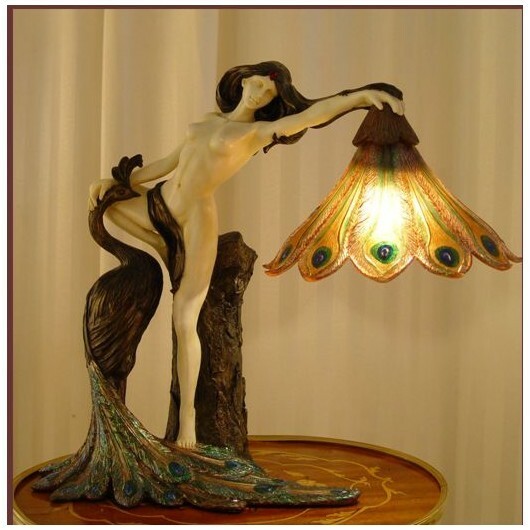 You will of course notice the famous Tiffany lamps that were a direct manifestation of Art Nouveau in the accessories that would be a very important part of Art Nouveau as Decorative Art. 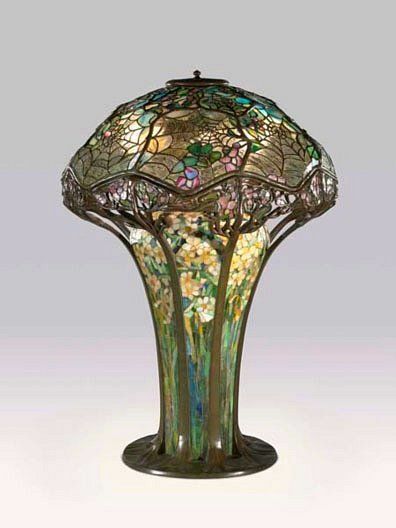 Tiffany lamps are still very much in demand today..
A key influence was the Paris-based Czech artist Alphonse Mucha, who produced a lithographed poster, which appeared on 1 January 1895 in the streets of Paris as an advertisement for the play Gismonda by Victorien Sardou, featuring Sarah Bernhardt. 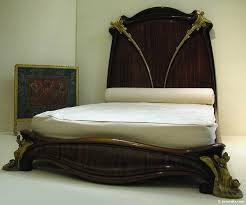 It popularised the new artistic style and its creator to the citizens of Paris. 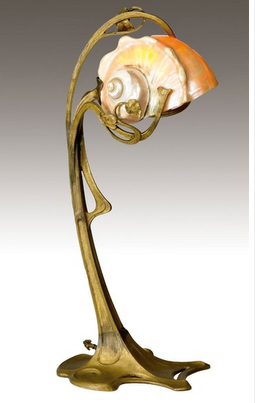 Initially named Style Mucha, (Mucha Style), his style soon became known as Art Nouveau in France. 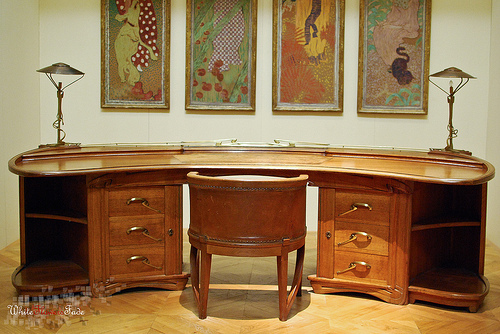 Mucha’s work has continued to experience periodic revivals of interest for illustrators and artists. 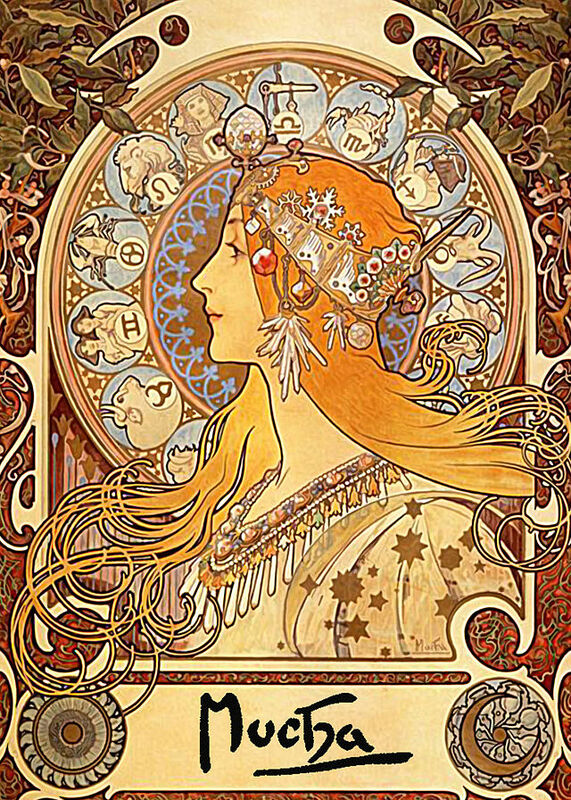 Interest in Mucha’s distinctive style experienced a strong revival during the 1960s with a general interest in Art Nouveau. 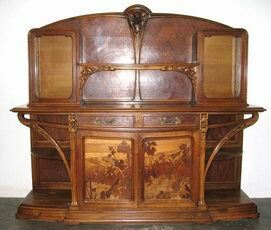 However, Art Nouveau was not limited to Mucha’s style solely but was interpreted differently by artists from around the world as the movement spread. 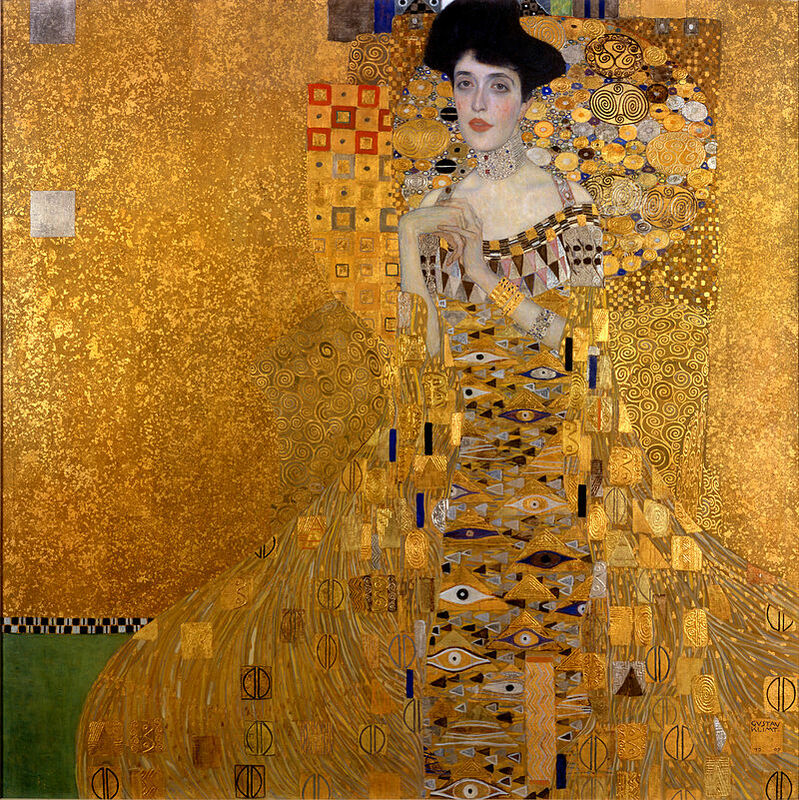 Artists such as Gustav Klimt, Charles Rennie Mackintosh, Jan Toorop, René Lalique, Antoni Gaudí and Louis Comfort Tiffany, created Art Nouveau works in their own manner. 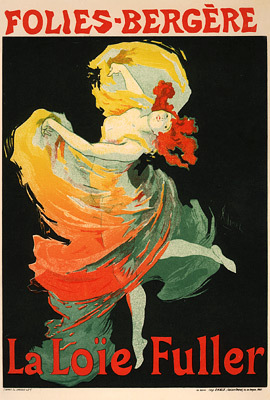 Magazines like Jugend helped publicise the style in Germany, especially as a graphic art form, while the Vienna Secessionists influenced art and architecture throughout Austria-Hungary. 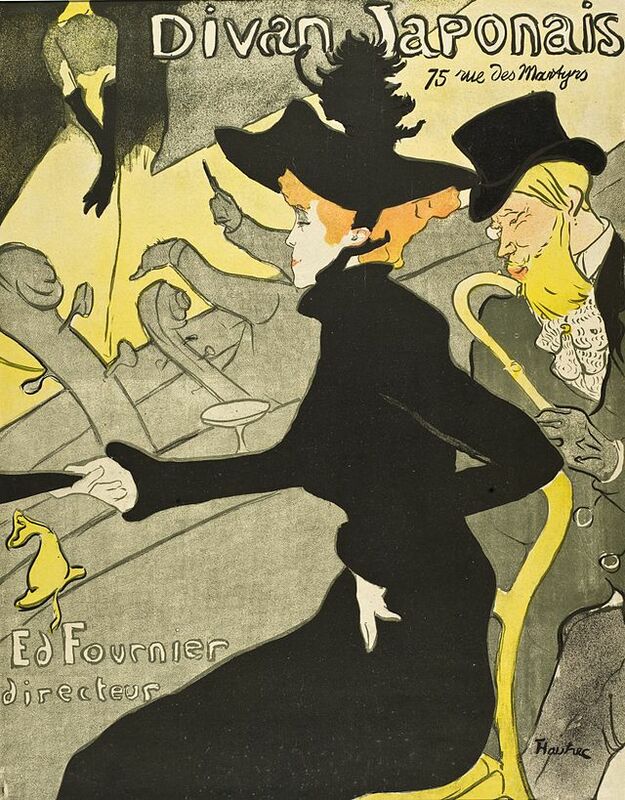 Aubrey Beardsley, The Climax, 1894.